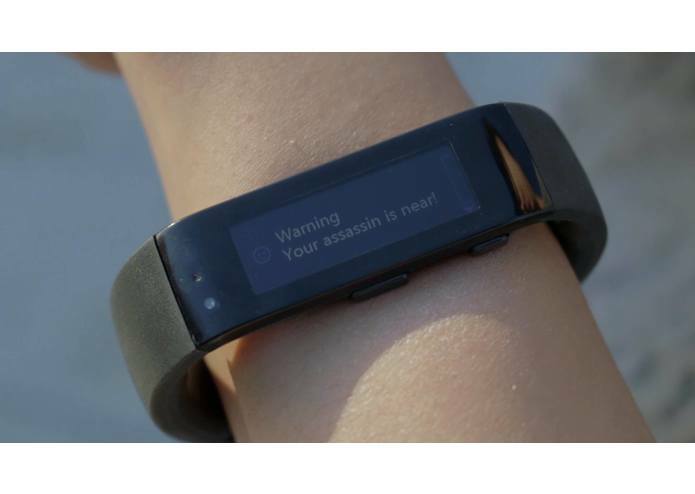 Equip your Microsoft Band and get ready to assassin your target (not really). 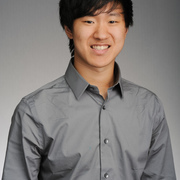 All of our teammates are active members in at least one of Boston University's cultural student groups! One popular game played within these clubs is the game, Assassins. 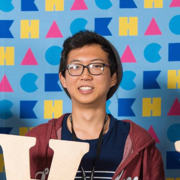 After discovering and evaluating the Microsoft Band, we decided that we could definitely utilize the tools and sensors of the Band to play a game of Assassins with the Microsoft Band dialogue notifications, haptic feedback, and heart rate sensing. Ever heard of Assassin's Creed? 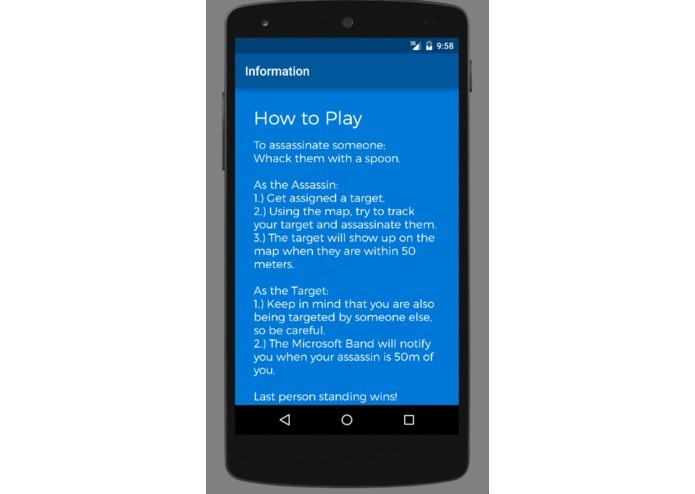 Assassin is a game where you are assigned a target. You are also being targeted. Hit your target with a spoon to "assassinate" your target! 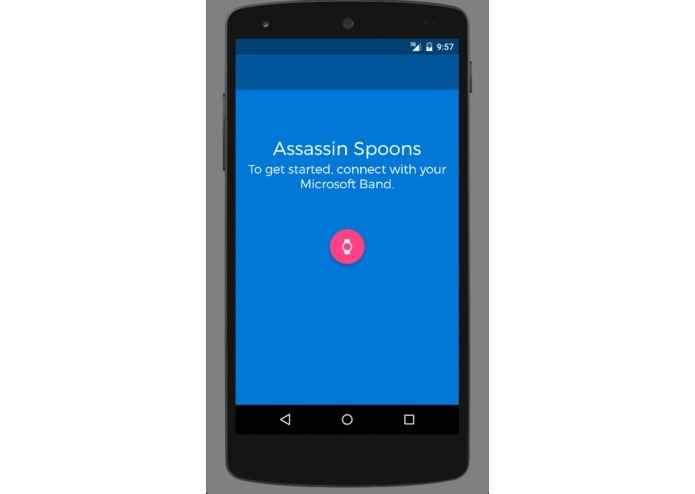 Assassin Spoons is a fun game that you and your friends can play with Microsoft Bands and an Android phone! Hit your target with a spoon. But, avoid being assassinated! You will see your target on the map if you're in a range of 150 meters from your target, but wait! If you're in range of your target for 30 seconds or more, your target will receive a notification and vibration of you hunting them! You yourself are also being hunted! Check the Android app or check the Microsoft Band tile to see if your assassin has been brooding around the area to assassinate you. Last man standing wins! We created an Android app along with a Microsoft Band Tile app for Assassin Spoons. 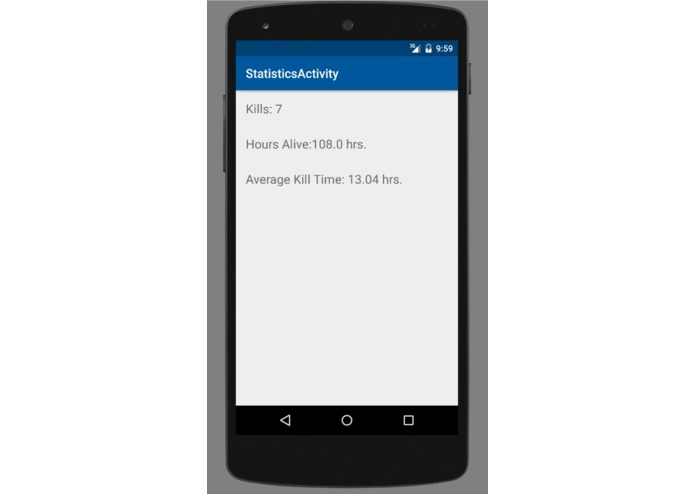 We used GPS, notifications, vibration/haptic feedback, and even heart rate sensing with the Microsoft Band to give you the advantages that every assassin-in-training needs! 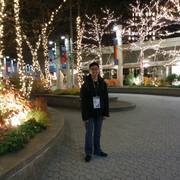 We also used Wolfram Alpha API to calculate interesting statistics of the players. 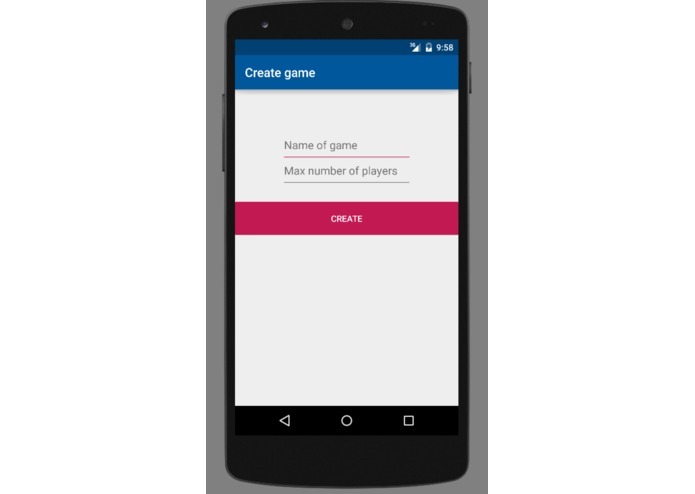 We're proud to have created a fun game for everyone with the Microsoft Band but with a twist. It's not just running or claiming areas by standing at certain spots on the map. Assassin Spoons is a whole strategy game, bringing players together in a friendly and suspenseful way! You can have a lot of fun with wearables! 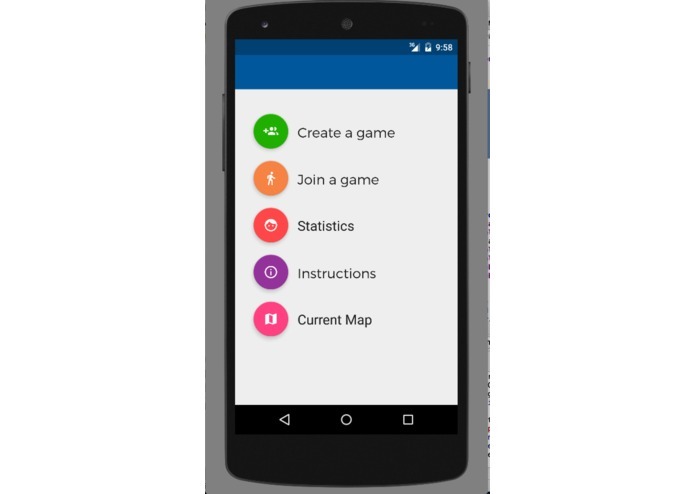 Coming to the Google Play store near you!